and allow the top of your bonnet pins and their retaining clips to be mounted underflush. Just rivet your #BPRET or #BPRETSS into the plate recess. Overall size 131mm x 84mm. Six, 4mm fixing holes in each plate. Pin length 130mm 7/16" UNF thread. 19mm wide x 20 yds roll. 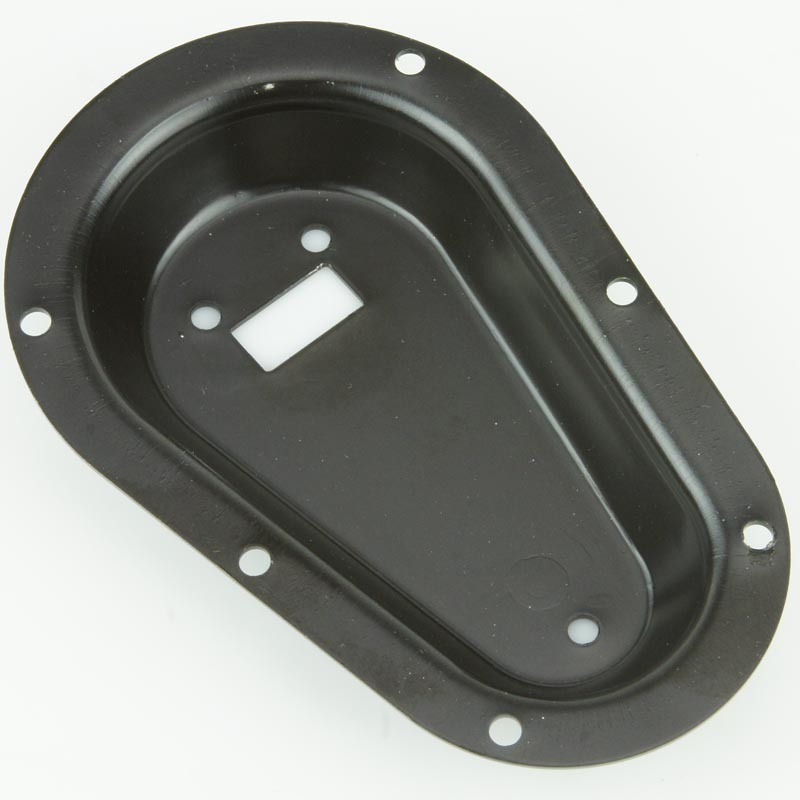 Ideal for Exhausts, Radiators, Fuel Pumps, etc. 25mm ID. 31mm OD. 1 Metre length. 13.2mm long and fits though a 7mm hole. 9.8mm dia 2mm deep counter sunk shoulder. Both ends have the popular 14mm (9/16") x 36 female spline. Overall length 93mm long x 41mm diameter. 45 degree operating angle. Fits through 12mm hole. Spade terminal connection.